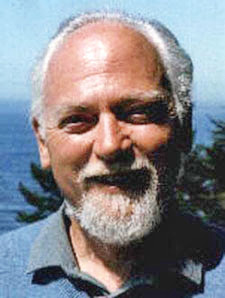 author of Quantum Psychology, Cosmic Trigger, Illuminatus! trilogy, Schrodinger's Cat trilogy and more)"
Thanks for this cool photo. 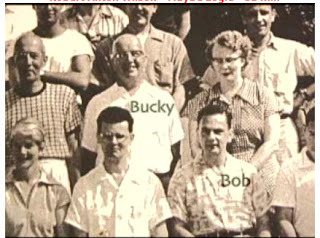 I would never have recognized Bob.